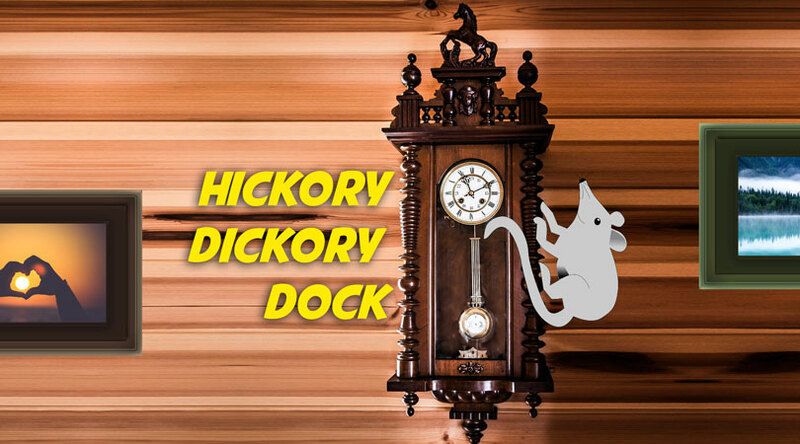 “Hickory, Dickory, Dock” is a nursery rhyme often sung as a counting-out song. The first edition of the “Hickory, Dickory, Dock” was published around 1744 and the next one in 1765. Alternative titles seem to be ‘Hickere, Dickere Dock’ or ‘Dickery, Dickery Dock’. The rhyme is thought to have been based on the astronomical clock at Exeter Cathedral. The clock has a small hole in the door below the face for the resident cat to hunt mice. 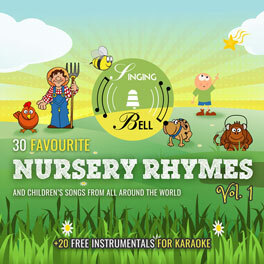 To save this free music sheet of “Hickory, Dickory, Dock” to your computer, right click (or tap and hold, on mobile devices) and choose “Save Image As…”. 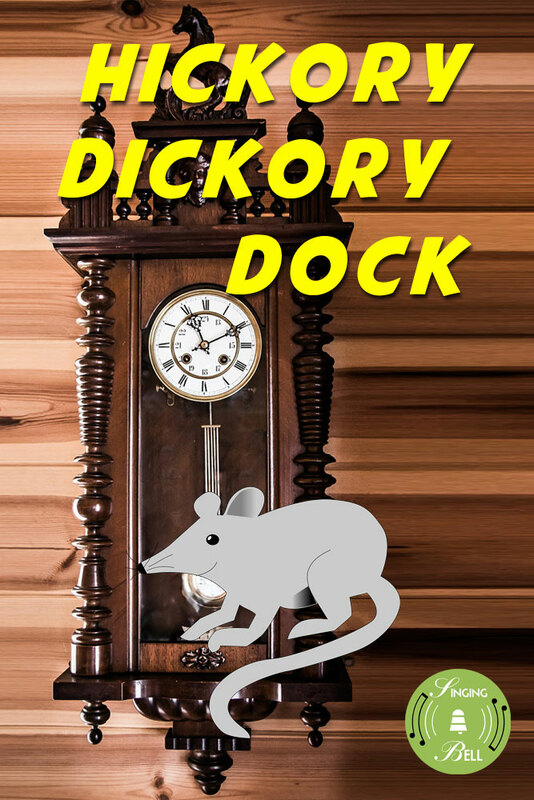 To download a ready-to-print PDF of “Hickory, Dickory, Dock” for music activities with a music sheet, lyrics and a drawing for kids to paint, right click (or tap and hold, on mobile devices) on the following link, then choose “Save link as…”. 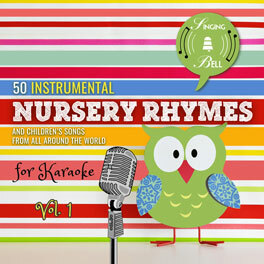 Make a circle with children and sing the song once by clapping at the beat (dotted quarter, two beats for every measure). The next time everybody continues singing, and a child points at the participants one by one at the rhythm of the beat . At the end of the rhyme, the player who is pointed last is “in” or “out” for the next game. 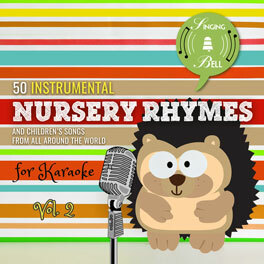 Tags: 6/8 meter, Counting, England, Europe, Karaoke, Kindergarten, Major, Nursery Rhymes, U.K.